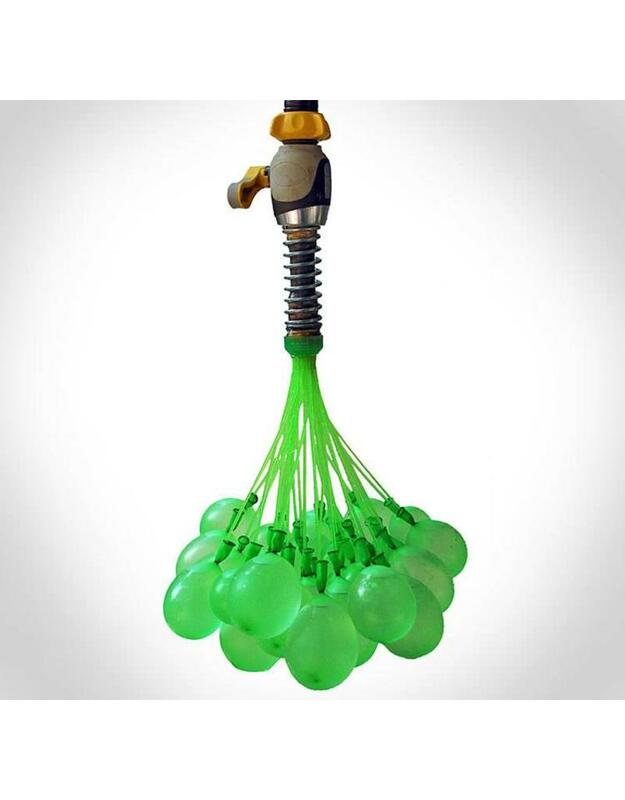 Up your water balloon game. 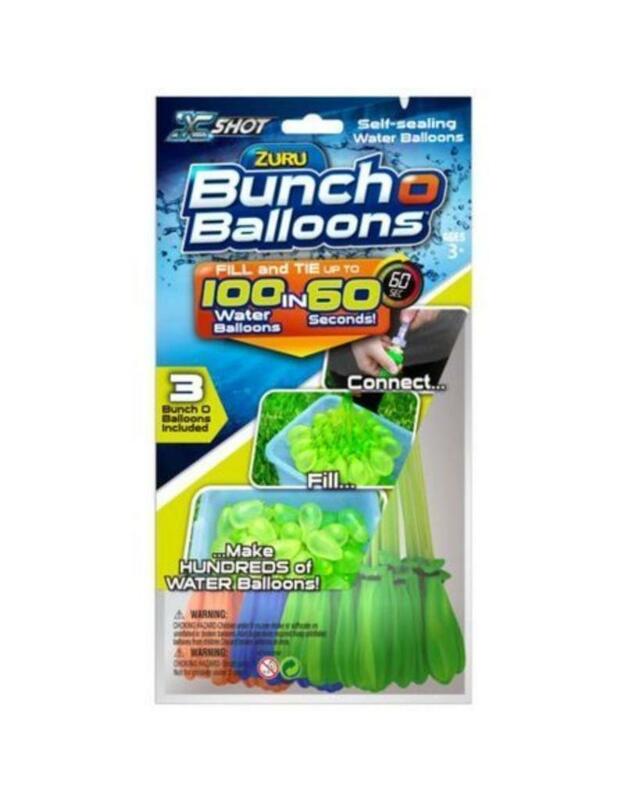 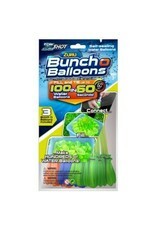 Bunch of Balloons lets you fill 100 water balloons in 60 seconds. 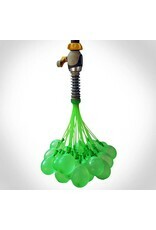 Simply follow three easy steps to forget the mess and stress of filling water balloons and see them self-seal to make hundreds of water balloons in minutes.